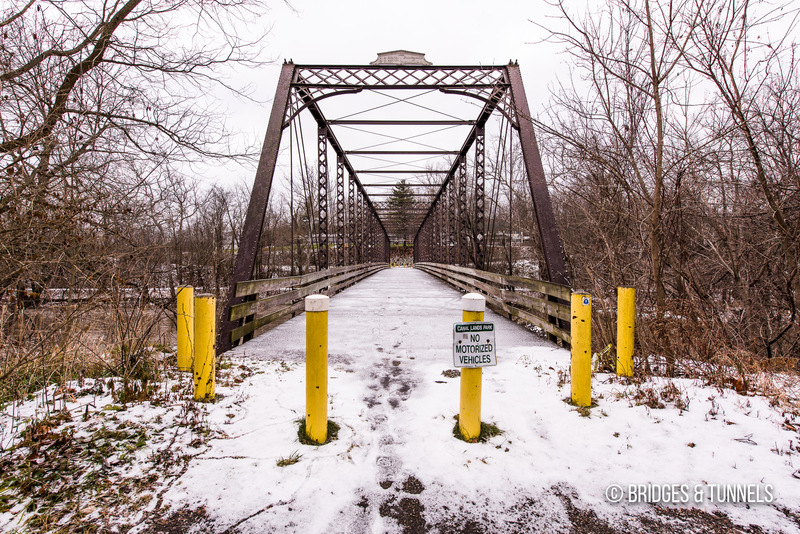 The Zoar Iron Bridge is a three-span Pratt through truss over the Tuscarawas River in Zoar, Ohio. 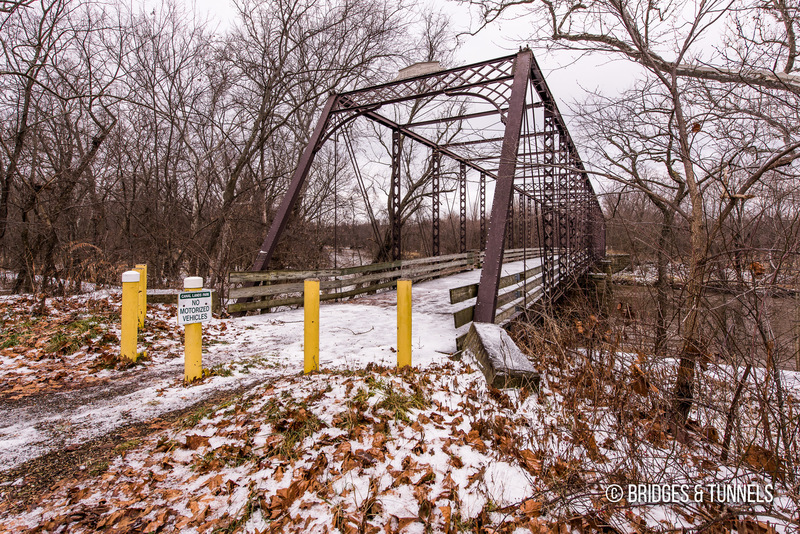 Constructed in 1883 by the Wrought Iron Bridge Company of Canton, Ohio, 1 the crossing replaced a circa 1830 wooden covered bridge. 2 The covered bridge was constructed by the Society of Separatists of Zoar to connect the village with the Ohio and Erie Canal. Zoar Historic District. Washington, United States Department of the Interior.